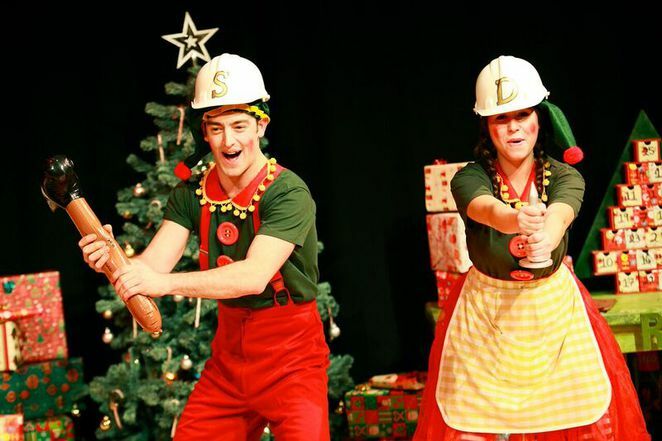 Children are being given the chance to help save Christmas as a magical new show comes to the city of Lichfield. 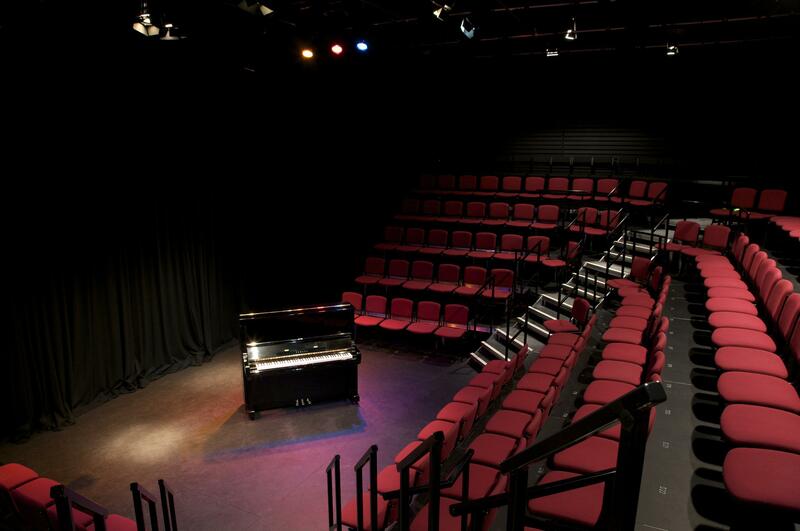 Santa's New Sleigh is inviting all young believers to visit the Lichfield Garrick Theatre between Saturday 12 December and Christmas Eve, Thursday 24 December. With Christmas fast approaching Santa has lost his sleigh and needs the help of the audience to join elves Sprocket and Dibs in building a new one so he can deliver all the presents before the big day. 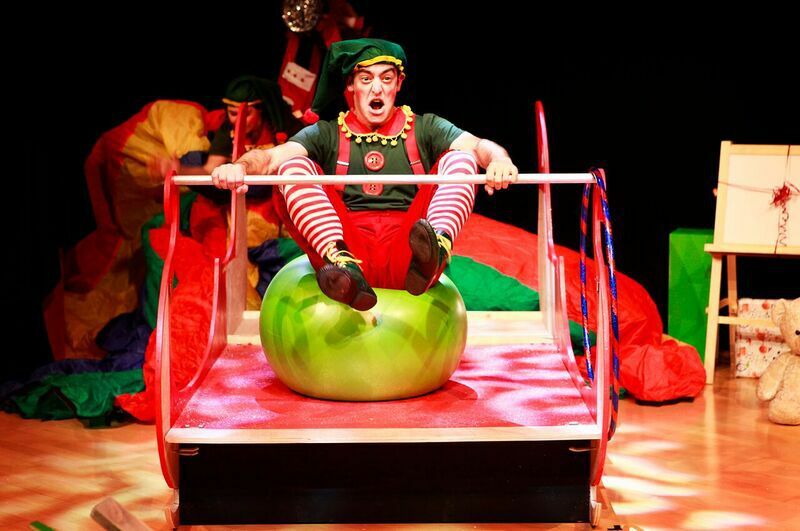 The Garrick Theatre's intimate Studio will be transformed into Santa's workshop for this exciting new show. 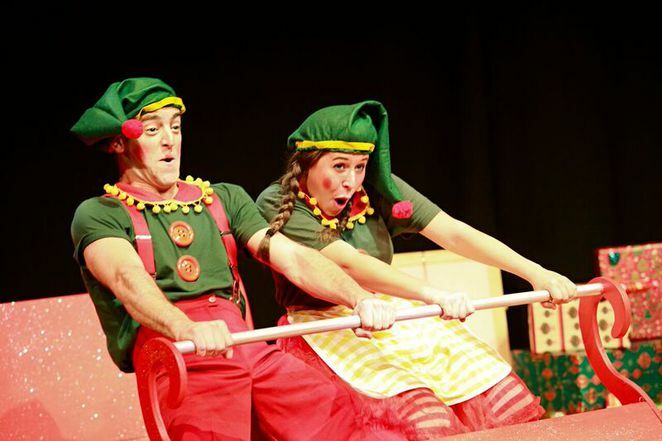 Aimed at pre-school and children up to 8 years old, the elves' adventure includes lots of audience participation and sing-alongs. Children will also have the opportunity to have their photo taken with Santa on his sleigh after the show, so parents are urged to bring their camera. Santa's New Sleigh runs at the Lichfield Garrick from Saturday 12 to Thursday 24 December (excluding 18 December) with two shows a day, at 11am and 1pm. The magical festive play has been created by Brad Fitt, not to be confused with the famous Hollywood actor, and presented by Sam Bradshaw Productions. Tickets cost £10, and can be booked online at www.lichfieldgarrick.com or by calling Lichfield Garrick's Box Office on 01543 412121.